Have we repaired the hull yet? No. Aesthetics comes first on the #shantyboat. 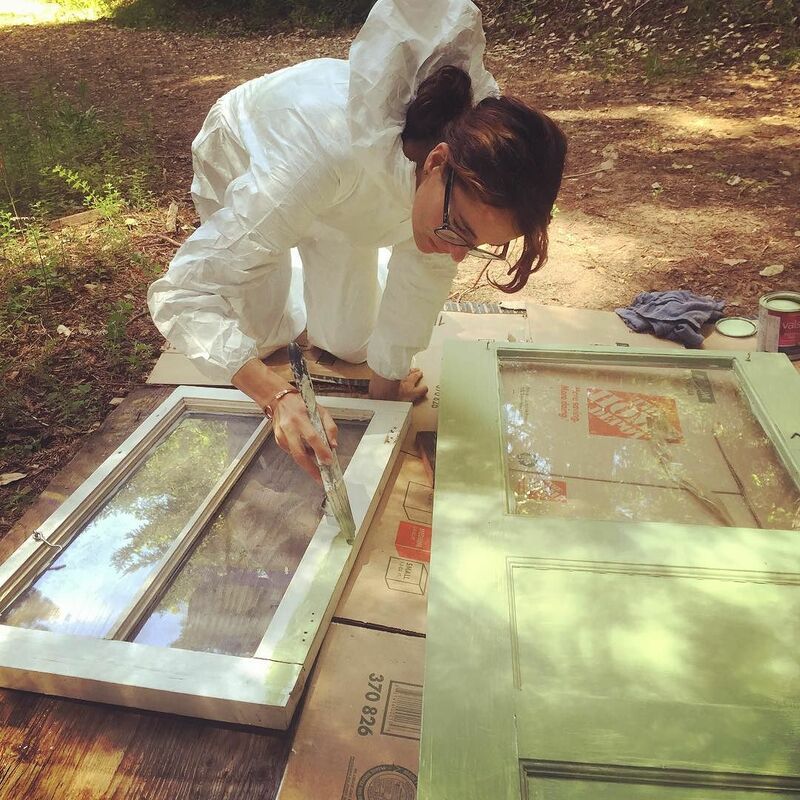 Painting windows with a delicious old green. ← On the #shantyboat our precision work often achieves tolerances as fine as a 1/4″ or more. ← Upgrading the #shantyboat.